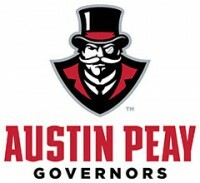 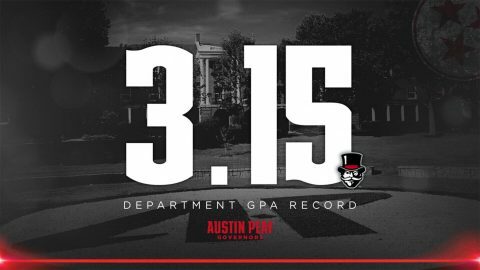 Gretchen Rosch | Clarksville Sports Network - Clarksville Tennessee's most trusted source for sports, including Austin Peay State University. 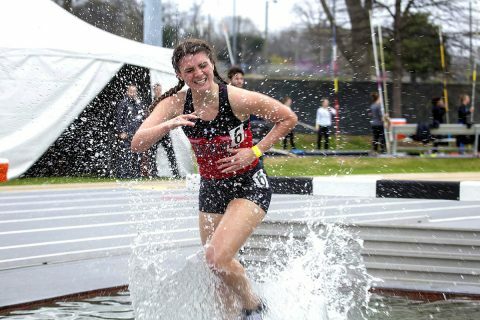 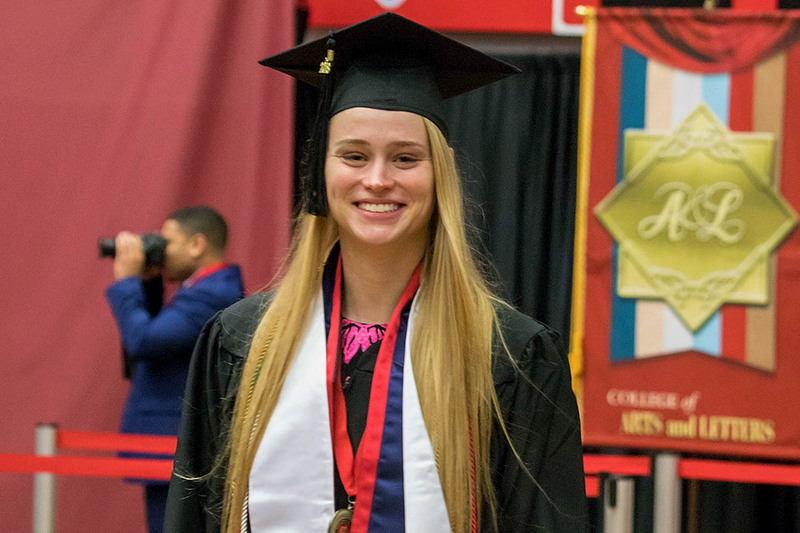 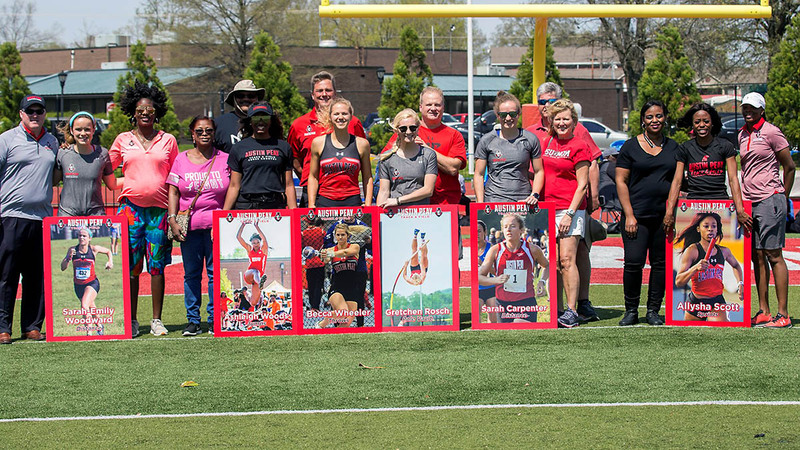 Birmingham, AL – Junior Savannah Amato‘s record-breaking pole vault mark highlighted Austin Peay State University track and field’s visit to the Birmingham Crossplex for the Samford Open, Saturday. 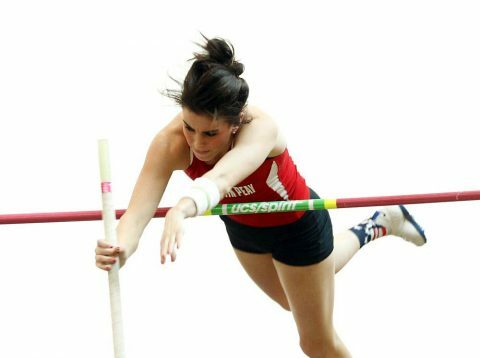 Amato’s 4.15m (13-7.25) mark not only won the pole vault handily, it bested Molly Bartkiewicz’s eight-year old school record of 4.13m and moved the Delaware, Ohio into 15th placed in the NCAA as of mark’s entering the weekend. Clarksville, TN – Austin Peay State University track and field will get another meet in before the start of the semester when it makes a return trek to Vanderbilt for the Commodore Invitational, a two-day event slated for a 4:00pm, Friday, January 12th, 2018 start at the Vanderbilt Multipurpose Facility. 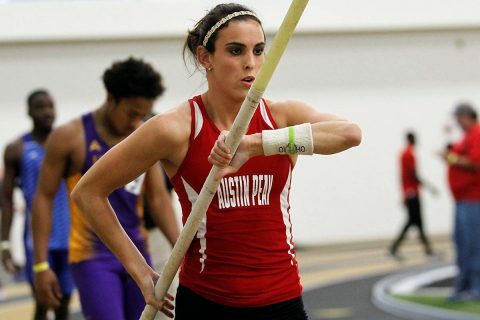 Clarksville, TN – Austin Peay State University track and field returns to shake off the Christmas rust at Saturday’s Ed Temple Classic, hosted by Tennessee State at the Gentry Center. 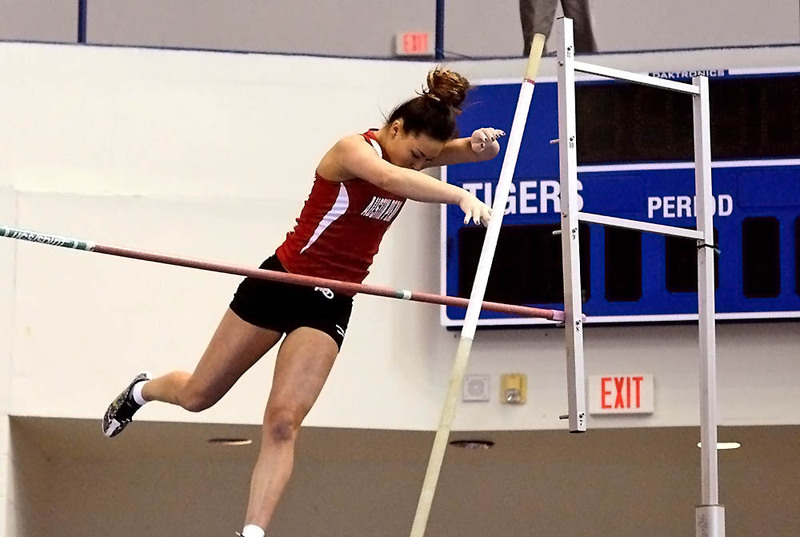 Kicking off with field events at 9:00am, followed by the track events at 11, the meet features student-athletes from Alabama A&M, Jackson State and Middle Tennessee in addition to the Govs and host Tigers. 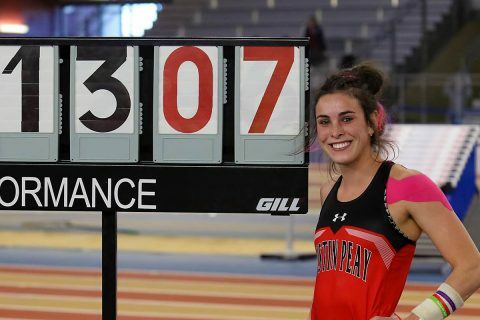 Carbondale, Il – Bolstered by multiple top performances from the younger generation of Govs, Austin Peay State University enjoyed much success in its final pre-Christmas tune-up at the Saluki Fast Start, picking up a victory, and a number of reasons for optimism, heading into the new year. 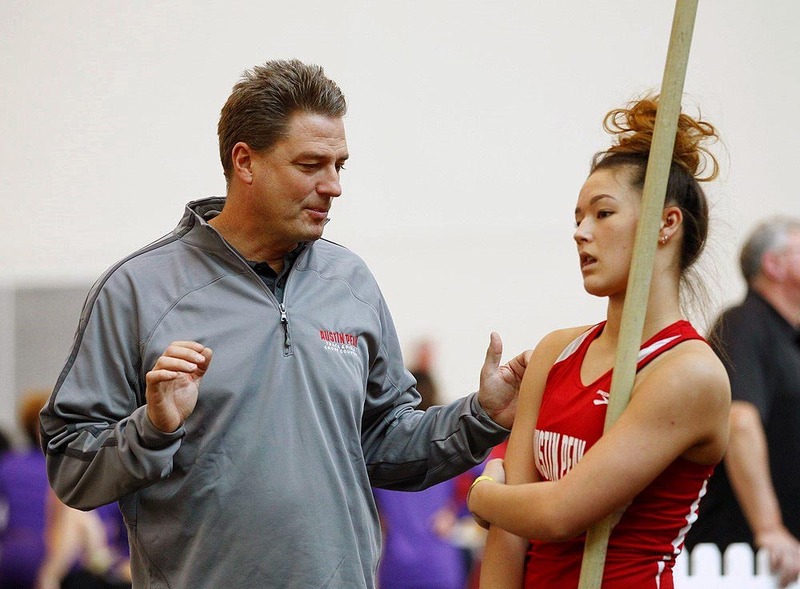 Clarksville, TN – Austin Peay State University track and field continues a busy pre-Christmas portion of the schedule when the Govs travel to Southern Illinois, Saturday, for the Saluki Fast Start at the SIU Rec Center.